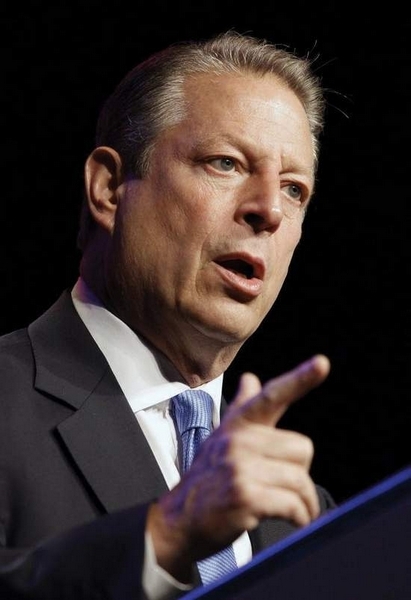 ASPEN – An upcoming symposium in Aspen that will feature former Vice President Al Gore as the keynote speaker has sold out, according to local nonprofit For The Forest, which is organizing the event. The symposium, “Forests at Risk: Climate Change and the Future of the American West,” will take place Feb. 18 in the Doerr-Hosier Center on the campus of the Aspen Institute. To accommodate demand, 400 additional tickets are now available for overflow seating in Paepcke Auditorium, where a live, closed-circuit feed is planned. The overflow seating is the only remaining available access to listen to Gore’s talk, according to For The Forest. The overflow tickets are available to the public for $5 at http://www.aspenshowtix.com. Along with Gore, the symposium will feature NPR’s Renee Montagne, Under Secretary of Agriculture Harris Sherman, former Gov. Bill Ritter, Forest Service Regional Forester Rick Cables and various forest scientists. Together, they will explore the connection between climate change and forest health.